In A Tine to Live, a Tine to Die, the first book in my Local Foods Mysterie series, a central character is Ellie Kosolski, a plucky 14-year old Girl Scout just entering high school. 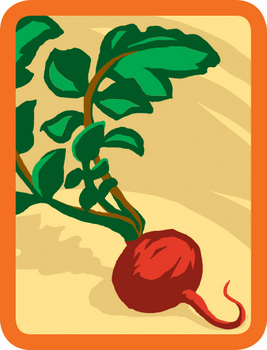 In the first book, she’s working on her Locavore badge — one of the newest badges– and she’s volunteering on Cam Flaherty’s organic farm. She ends up being trapped in a near-fatal situation with Cam toward the end and the two work together to forge their escape. We see her mature as the series continues but she continues being a Scout. I’ll admit that when I read about the new Locavore badge, I just had to add Ellie to my series. But it was a natural addition for me who, like many of my author peers, grew up on Nancy Drew and Cherry Ames, strong girls who solved intriguing puzzles. 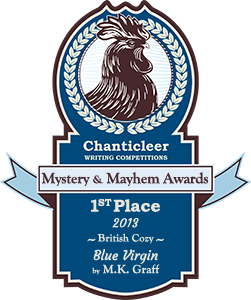 When I informally surveyed a number of fellow crime fiction writers in Sisters in Crime, forty-one reported having been a Girl Scout with only two saying they hadn’t. Some who had didn’t stay in long, but many said it really formed their self-perception as a person who could do whatever she wanted. Growing up in Southern California, I was a Brownie and then a Girl Scout from second grade all the way through senior year in high school. It was an important part of my life. 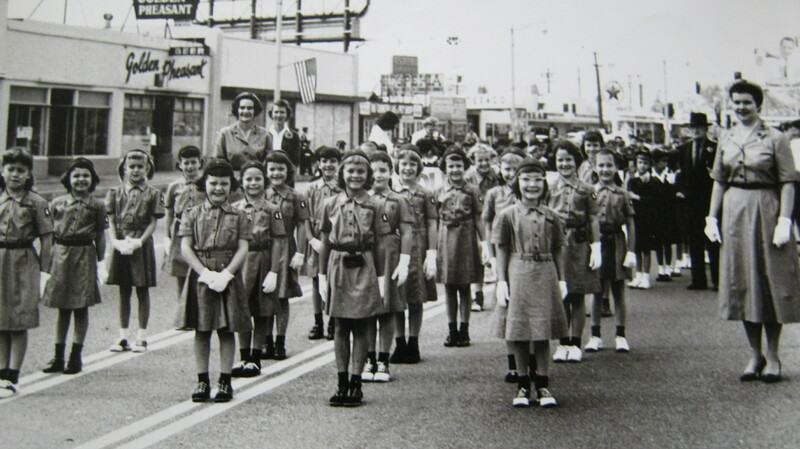 My older sisters were in scouting, too, and my mother was a leader for many of those years. She was Leader of the Year for our council in 1968 and also worked at a couple of summer camps. My family’s summer vacation was always camping for two weeks among the giant Sequoias in Sequoia National Park, so I was accustomed to being able to live simply outdoors. But our troop did so much more than camp. 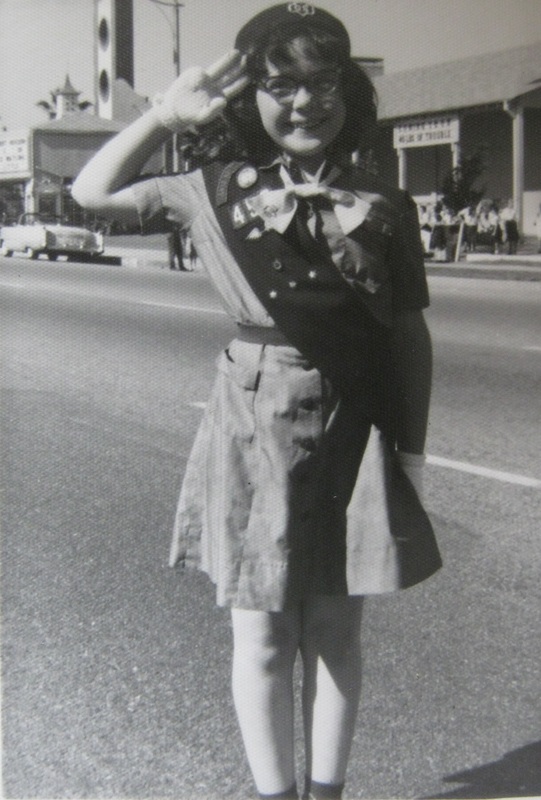 Of course, with the era I grew up in, scouting sometimes reinforced traditional roles for girls. I remember learning as a Brownie how to make a hospital corner with a bed sheet, a skill I found fascinating (and hadn’t learned at home), and we sewed our own skating skirts when we took roller skating as a group. But we also learned about Juliette Gordon Low. We were taught to tie knots, brush and ride a horse at summer camp, sing in harmony, live with dirty knees and hiking boots, and, of course, how to become excellent little sales people when cookie and calendar time came around every year. I even studied judo with my older sister’s troop. Despite being decidedly non-militaristic as an adult, I must confess that I loved wearing a uniform and marching (wearing white gloves) in step in parades. Being competent and self-reliant was part of the Scouting package and that identity has carried through my life to this day. We learned to work well with others, to support other females on our team, and we were led by kind, strong women. I never experienced any of the cliquish in-fighting that went on among girls in my larger world. When I was a Senior Scout, our troop volunteered with a disabled girl who needed directed limb exercises. We put on a community pancake breakfast to raise money for some charity. We wore our camp uniforms to meetings: white blouse, green bermuda shorts, and knee socks in a time when girls couldn’t even wear pants to school. Over the blouse we had light-blue cotton jackets on which we sewed patches collected from every trip we took. 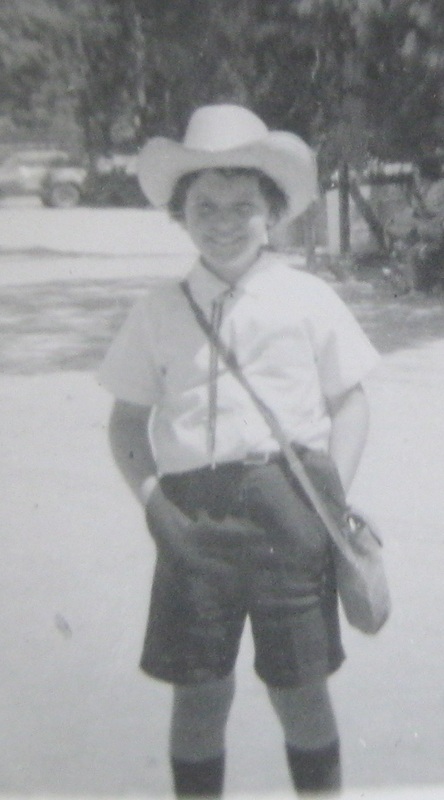 I was even a Scout during my exchange-student year in Brazil, which I left for halfway through my senior year in high school. I was completely welcomed into a local equipe de Guias Bandeirantes, a Girl Scout troop. What about you? What childhood experiences shaped your best adult traits? Was scouting part of it? 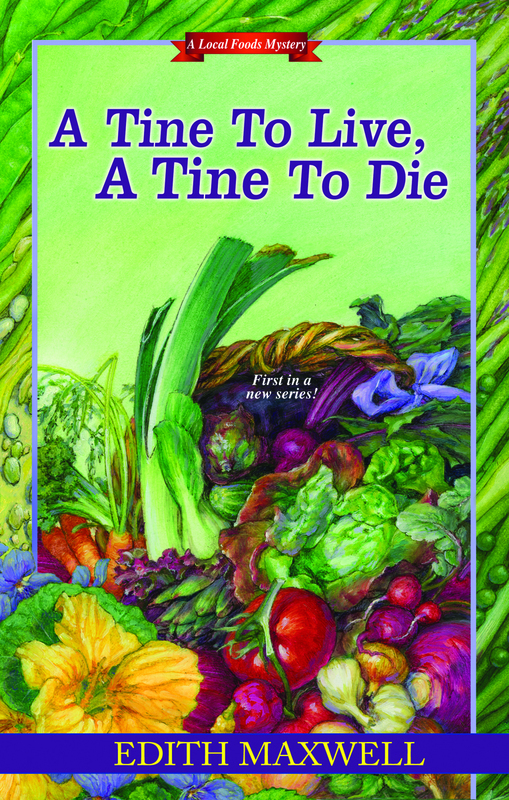 The first book in Edith’s Local Foods Mystery series, A Tine to Live, a Tine to Die, featuring organic farmer Cam Flaherty and a colorful Locavore Club, is published by Kensington Publishing (May, 2013). Edith once owned and operated the smallest certified-organic farm in Essex County, Massachusetts, although she never encountered a body in the hoophouse. 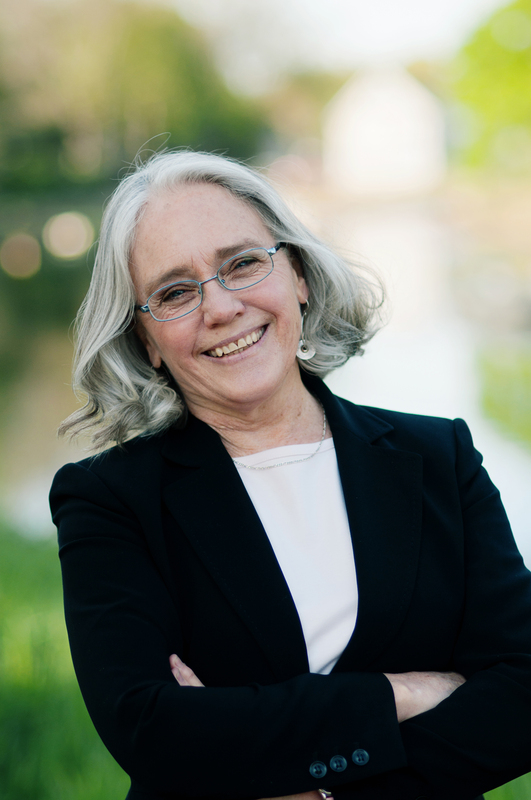 Edith’s first completed murder mystery, Speaking of Murder, features Quaker linguistics professor Lauren Rousseau, murder on campus, and small-town Massachusetts. 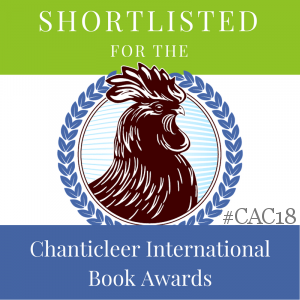 It was first runner up in the Linda Howard Award for Excellence contest, and is published under her pen name Tace Baker (Barking Rain Press, September 2012). Edith is a member of the Society of Friends and holds a doctorate in linguistics. Her short stories have appeared in the Fish Nets anthology (Wildside Press, 2013), Thin Ice and Riptide by Level Best Books, the Burning Bridges anthology, the Larcom Review, and the North Shore Weekly. She is active in Sisters in Crime and MWA and is on the board of SINC New England. Edith, a fourth-generation Californian and world traveler, has two grown sons and lives in an antique house north of Boston with her beau and their three cats. She recently left a career writing software documentation to devote herself to creating mysteries full time. Nicola Upson’s fourth mystery featuring real-life Golden Age mystery writer Josephine Tey proves once again that Upson is a master at plotting, and at figuring out the complexities of personality and psychology. An intriguing setting is provided by Portmeirion, Wales, the imaginative architectural transformation of Clough Williams-Ellis, who created an Italianate village out of a section of northwest Wales’ coastal wilderness. Noel Coward wrote Blithe Spirit at the resort, and it was frequented by actors and writers, including Tey and her circle, as a place of undeniable beauty and peace, a refuge from the hectic reality of their celebrity lives. It is to Upson’s credit that Portmeirion springs to life in the reader’s mind. 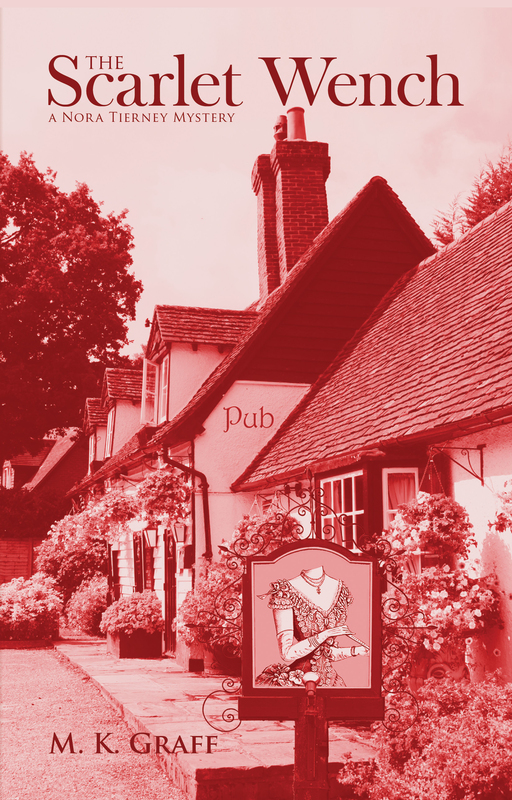 Into this tranquil setting of medieval buildings and fragrant gardens, Josephine has arrived to celebrate her fortieth birthday with the circle of friends readers will recognize, including detective Archie Penrose. Also present are celebrated director Alfred Hitchcock and his wife Alma Reville and a few of their company. Hitchcock wants to convince Tey she should allow him to adapt her mystery, A Shilling for Candles, for the screen. (The film was made as Young and Innocent, released in 1937 and was Hitchcock’s favorite British film.) But Tey needs to meet the Hitchcock’s first before granting her approval. It is the eve of World War II, and the Hitchcock’s are being wooed to come to America, a move that will certainly change their lives. This decision weighs heavily on the director’s mind, as he listens to the wise counsel of his wife, the woman who served as his editor, writer and confidante. But Hitchcock was known for elaborate and sometimes perverse pranks, a master manipulator of people and their reactions, fodder for his superb psychological thrillers. As Josephine and Archie each struggle with their own private demons, the group at Portmeirion will fall prey to one of the filmmaker’s most unusual and absurd tricks. Then a grande dame of cinema is found horrifically murdered in a nearby cemetery, and each person at Portmeirion will have their past explored. The bodies continue to pile up until a resolution is reached that leaves more questions than answers. For Archie, the case had a very unsatisfying conclusion. 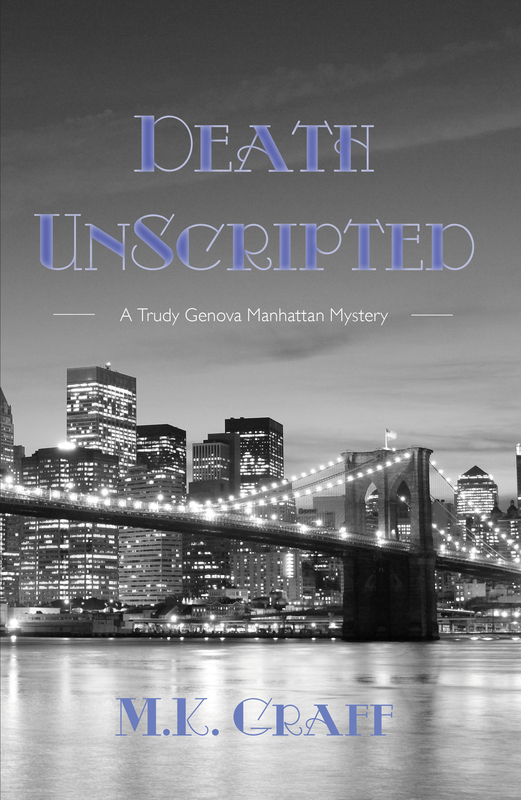 It is only in the opening and closing chapters, set in 1954, that readers will learn the truth behind the string of killings that had deep-seated roots. 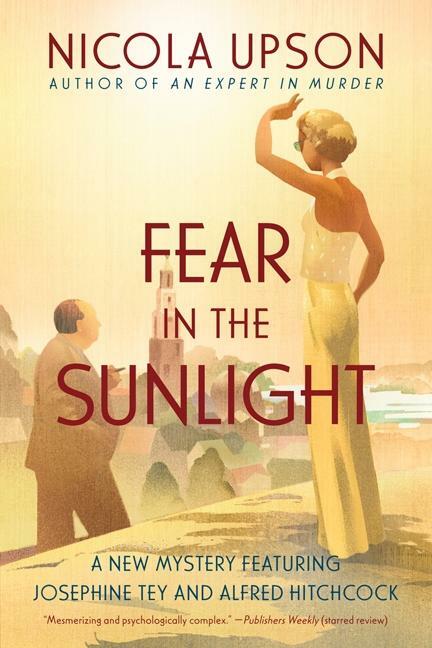 For readers not familiar with the series, Upson does exhaustive research into the 1930’s in the entire series, so readers are transported to the spell of that era. She has immersed herself in the life of Elizabeth Mackintosh, the Scottish author who wrote her mysteries as Tey and historical plays under the name of Gordon Daviot. In Fear in the Sunlight, the resort village will spring to life. Portmeirion in all its glory becomes a character in itself, in this compelling mystery that hints at the future of several of its major characters. Each character is finely drawn, visually imagined, with distinct voices and sometimes surprising viewpoints. Don’t miss this newest blend of fact and fiction from an author whose stories leap off the page. Highly recommended. Award-winning author Judy Alter also writes the Kelly O’Connell Mysteries. Her newest, Murder at the Blue Plate Cafe, is the first of a planned series set in Wheeler, Texas. News of the sudden death of Kate Chambers’ beloved grandmother has her fleeing Dallas for the rural town of Wheeler. She’s adjusting to the woman’s death, staying in her house, when her twin, Donna, announces the cafe next door that their grandmother ran for years must be sold immediately. Donna wants invest her half of the estate into a planned B&B with a seemingly shady business partner. No one is more surprised than Kate to hear Gram’s voice subtly influencing her choices. Kate suddenly decides to quit her paralegal job and run the cafe while she delves into the real reason behind her grandmother’s death. Donna’s story about the death doesn’t tally with that of the cafe staff who know and loved Kate’s grandmother. It doesn’t help that the twins have a love-hate relationship that affects the Kate’s feelings: could her sister have killed Gram to inherit sooner and finance her dream? As Kate delves into the background of Gram’s death and adjusts to the life of a cafe owner, she starts to realize the huge chunk she’s bitten off. Running a cafe is hard work and it comes with challenges she hadn’t foreseen, which include food poisoning of none other than the tough, power-hungry mayor who wishes to run Kate out of business. Donna’s dysfunctional family adds to the stress, along with a police chief who seems out of his depth in a small town. Throw in a few neighbors with their own problems and more than a hint of romance, and you’re off and running with Kate in her new life. Thank goodness Kate has Gram’s voice to guide her, a fact she isn’t quick to mention to anyone else. Just as she’s figuring out a new menu and new recipes, food poisoning and finally murder get thrown into the mix, and things heat up quickly for Kate. There’s plenty of action here, along with humor, and the real small-town feel of people knowing everyone else’s business. There are the patrons and staff at the Blue Plate who round out the cast. Alter’s own twin passions–for Texas and cooking–shine through. 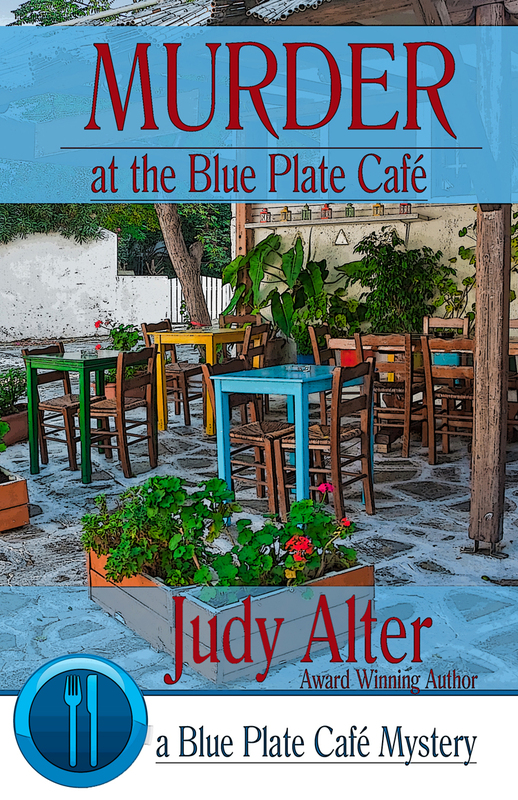 Readers will be lined up at the door of the cafe, waiting for the next Blue Plate Cafe mystery. 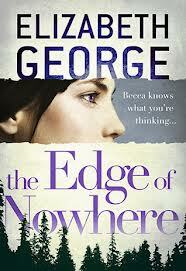 Elizabeth George, best-selling author of the Inspector Lynley Mysteries, changes tactics with her new entry to the Young Adult world with The Edge of Nowhere. Becca King and her mother are on the run from her abusive and criminal stepfather, heading north to the state of Washington, far away from her California home and his reach. But fourteen year-old Becca brings with her something she is only learning how to use: her talent for hearing the whispers of other people’s thoughts. The safe haven her mother has set up with a friend on Whidbey Island, just north of Seattle’s coast, tragically falls through. With her mother heading to find them a new home in British Columbia and out of touch, Becca must rely on her wits and wiles to survive. Her hair has been cut and darkened, and she’s wearing glasses she doesn’t need to change her appearance even more. Feeling more and more out of herself, Becca must make her own way. But which one of her new acquaintances can she trust? Seth, the drop-out who finds her lodging and seems like a friend? Debbie, the motel owner Becca finds work with, who struggles with grief over the loss of her daughter? Then there’s Derrick, the Ugandan orphan hiding his own past secrets, and Diana, the woman who seems the most comfortable with Becca’s special talent. This unusual grouping becomes the framework for Becca’s survival as she waits to hear from her mother. Then a tragic accident changes everything and suddenly Becca has nowhere to turn. This is the first of a planned series which will cover roughly one semester of Becca’s time on Whidbey Island. George gets the tone for YA audiences just right, and weaves her usual tight plot. The prose is clever and precise, and the book is peopled with characters who emerge as real people, not cardboard cutouts. The issues teens struggle with: identity, drugs, bullying–are all addressed. A fine start to an exciting new line. For fans of the Lynley series: Just One Evil Act will be published by Hodder this September. 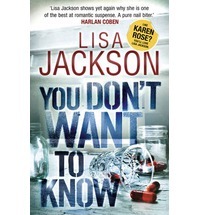 Romantic suspense writer Lisa Jackson returns with the terrifying thriller You Don’t Want to Know. Ava Garrison’s beloved son Noah disappeared two years ago at the tender age of two. Without a ransom demand, most people believe Noah is dead, but Ava stubbornly refuses to believe that and holds on to the thought that he is alive. After a breakdown, surrounded by a host of family she doesn’t trust, the formerly strong businesswoman Ava used to be has disappeared. In its place is a woman haunted by visions of Noah. Her family say they are concerned for her mental state and hover annoyingly over her. Living on her isolated family estate, Ava slowly realizes she can’t trust anyone. Not her estranged husband nor the multiple cousins and friends who people her world. She feels she is being pushed to the brink of suicide when she decides she’s being driven there by a very twisted murderer. Into the mix comes Austin Dern, hired by Ava’s husband to tend to the large estate and its livestock. Ava feels drawn to the tough stranger but can she trust him? Or is he the instrument of her destruction? Jackson’s suspense novels are the complete package: twisted plots, more than enough romance to keep readers happy, and a mystery to solve that has high stakes and a surprising twist at the end.